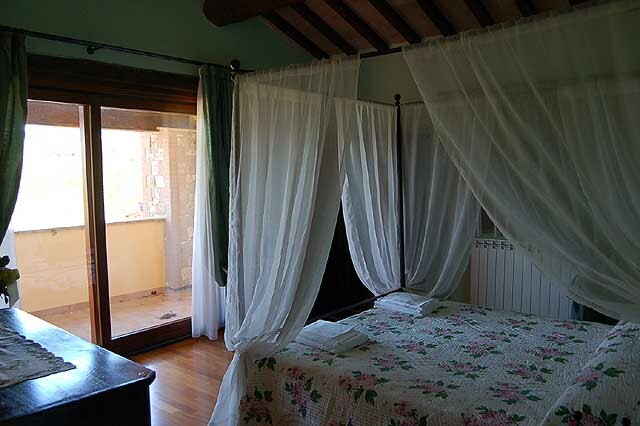 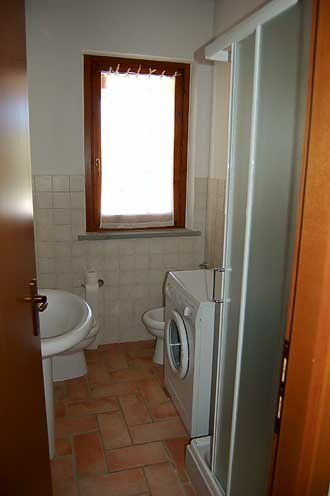 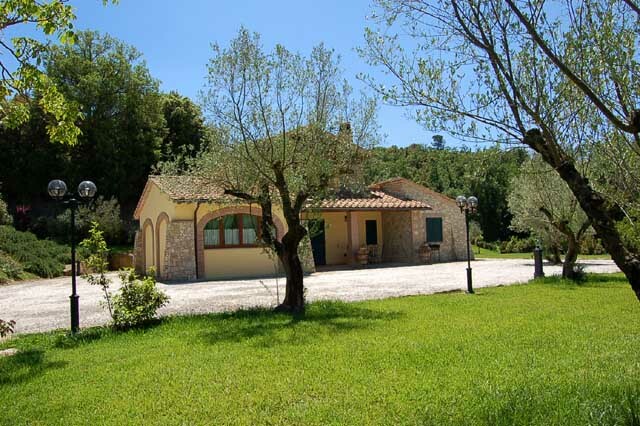 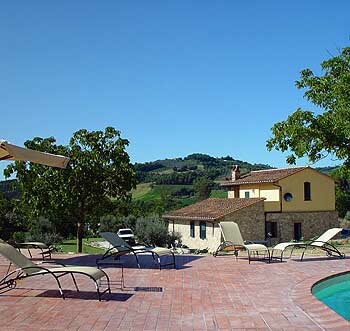 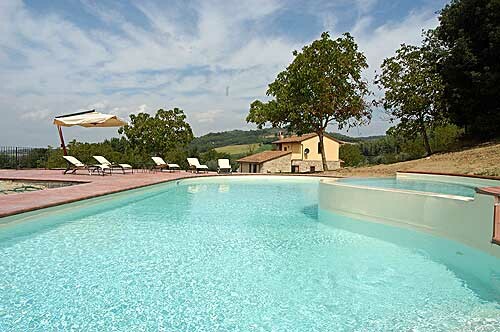 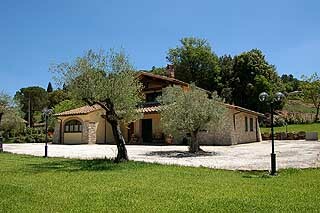 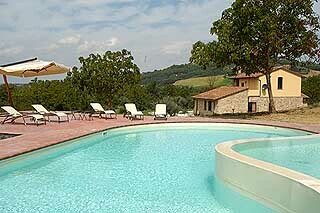 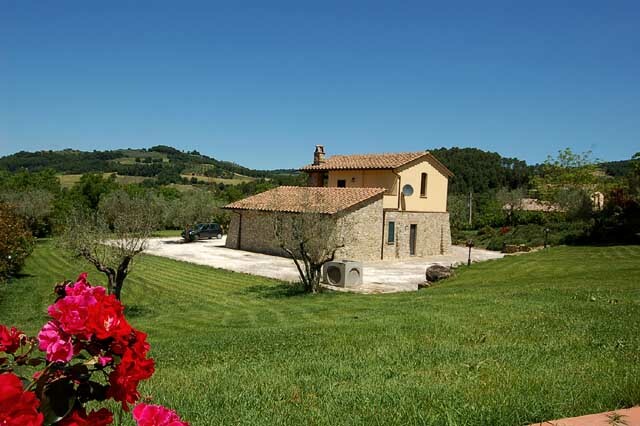 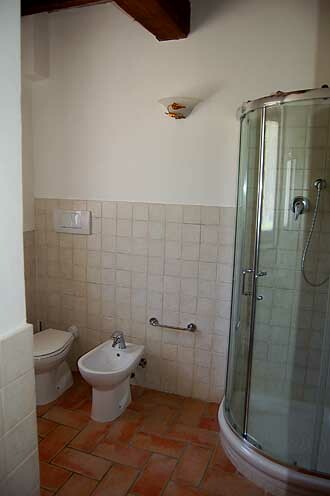 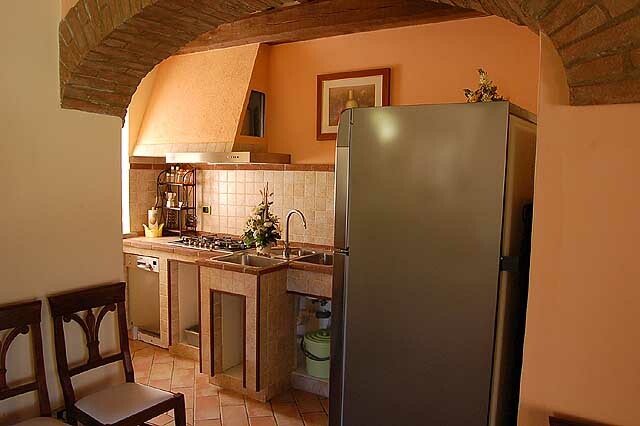 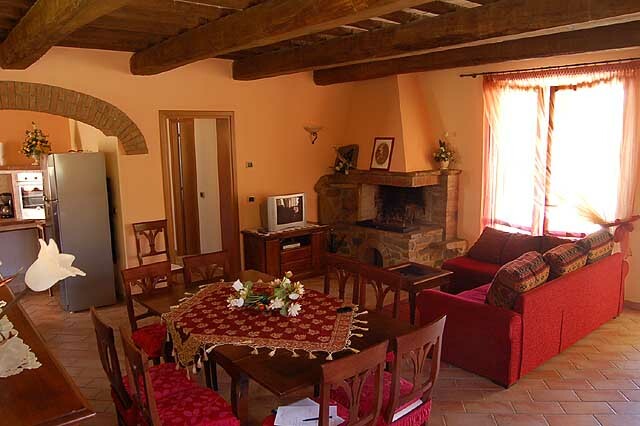 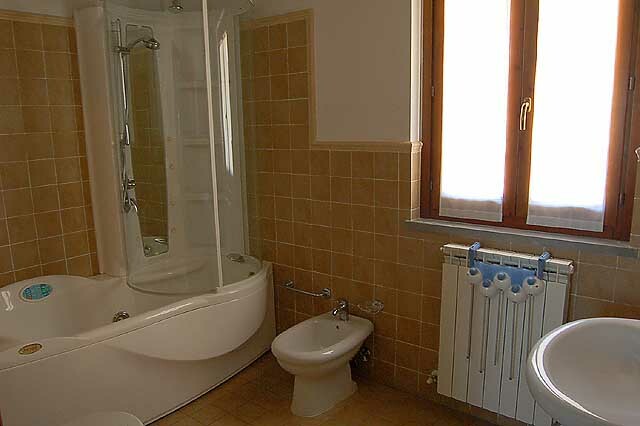 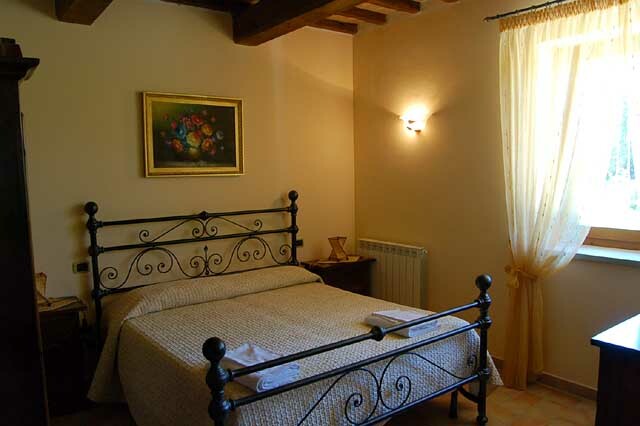 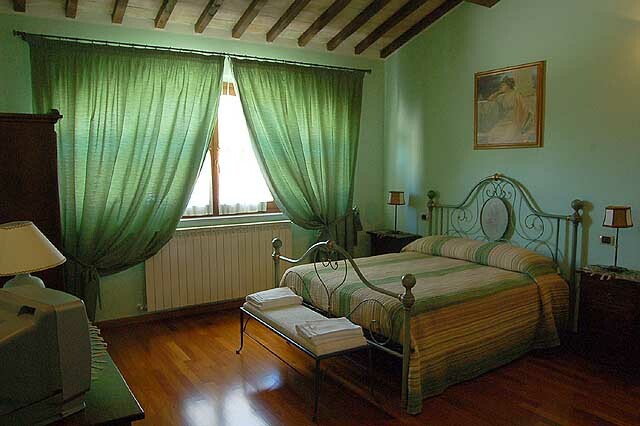 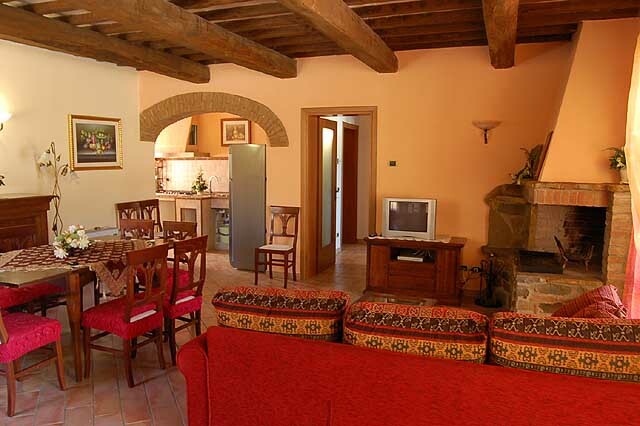 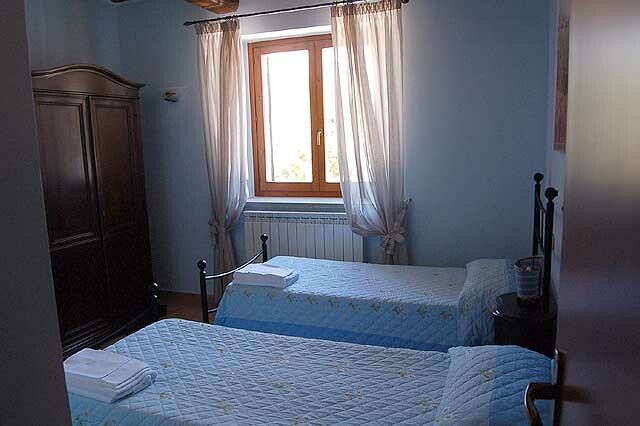 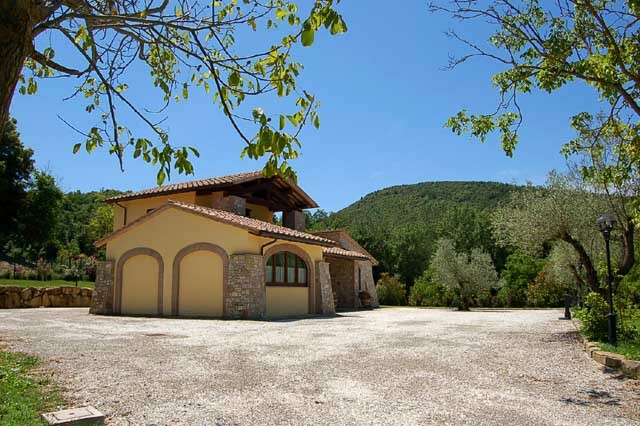 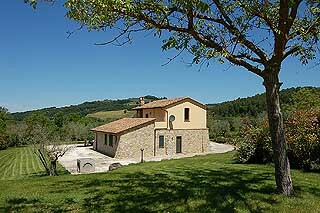 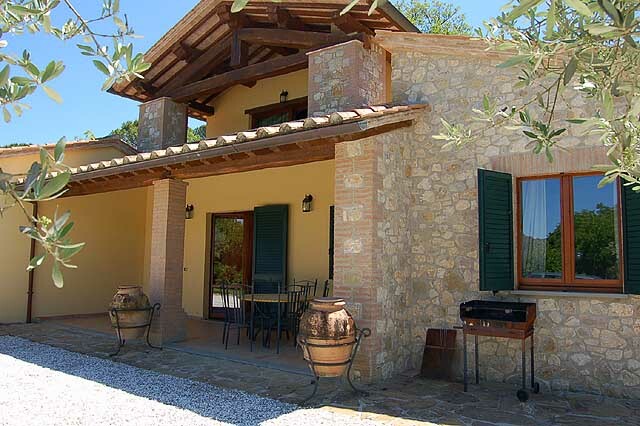 The house is situated around 4 kms from Collepepe (Todi) where you find the necessary shops. 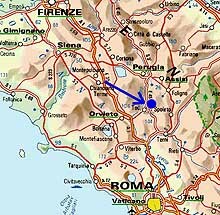 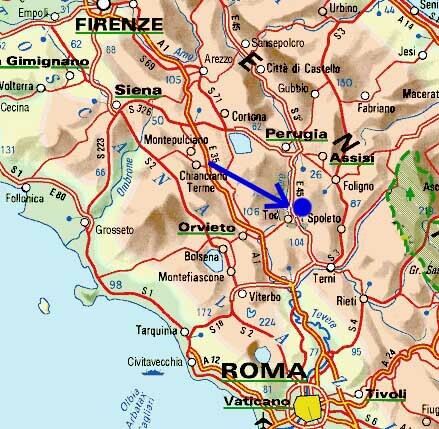 From the property you are, by car, in 10 minutes on the motorway E45 Terni-Perugia. 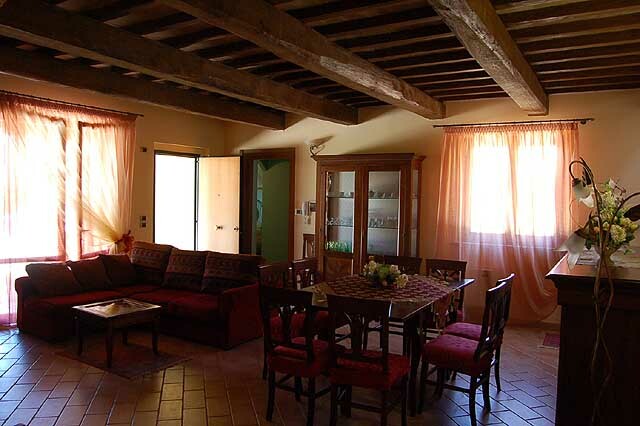 The house has 4 bedrooms (maximum 8 bed places + cot), 4 bathrooms, living room/dining room with cooking corner. 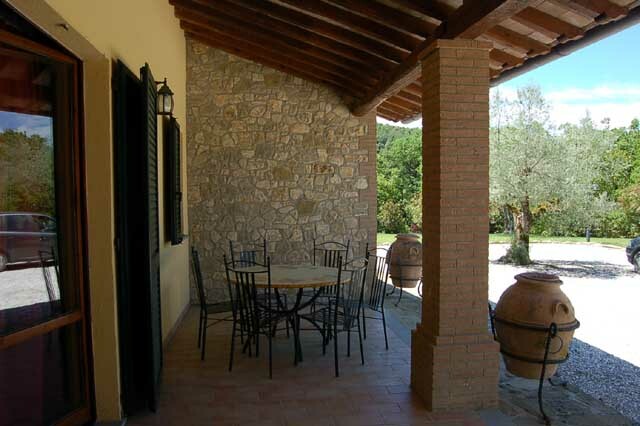 It is also possible to eat outside under the covered terrace. 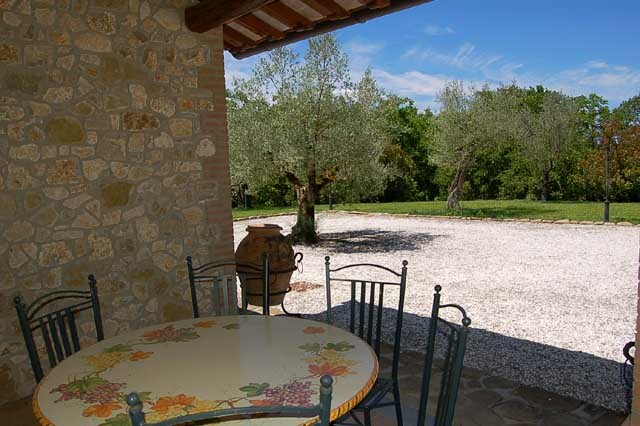 It is encirled by a large completely fenced garden. 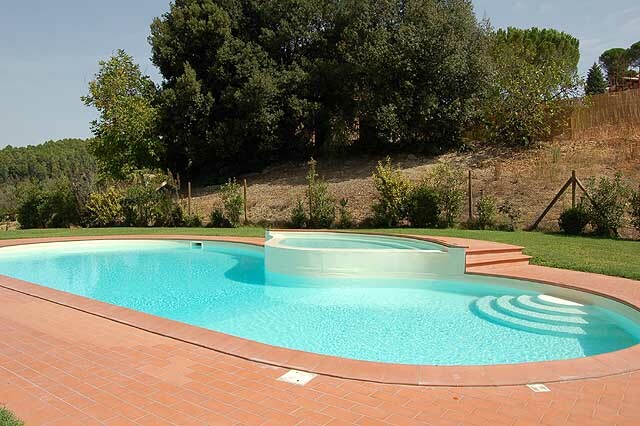 The swimming pool is around 14x5 meter and has also an hydromassage area.